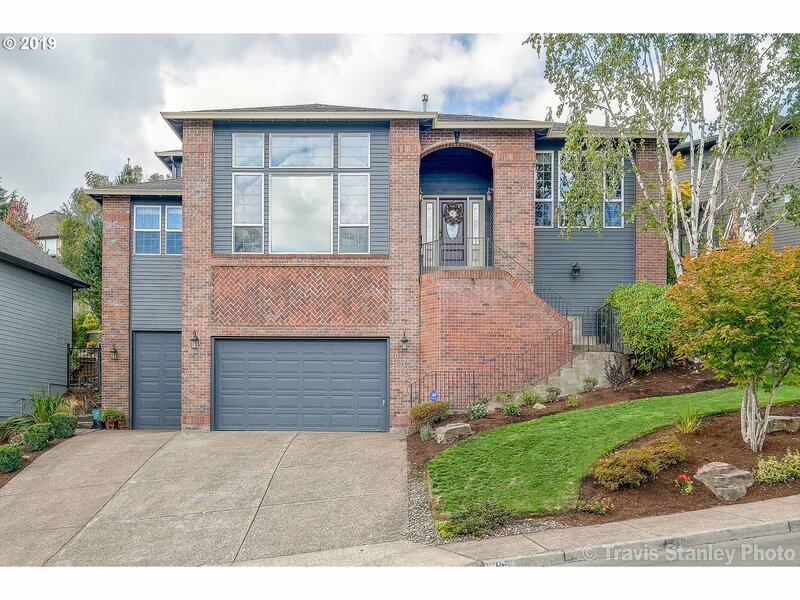 All Tigard homes currently listed for sale in Tigard as of 04/25/2019 are shown below. You can change the search criteria at any time by pressing the 'Change Search' button below. 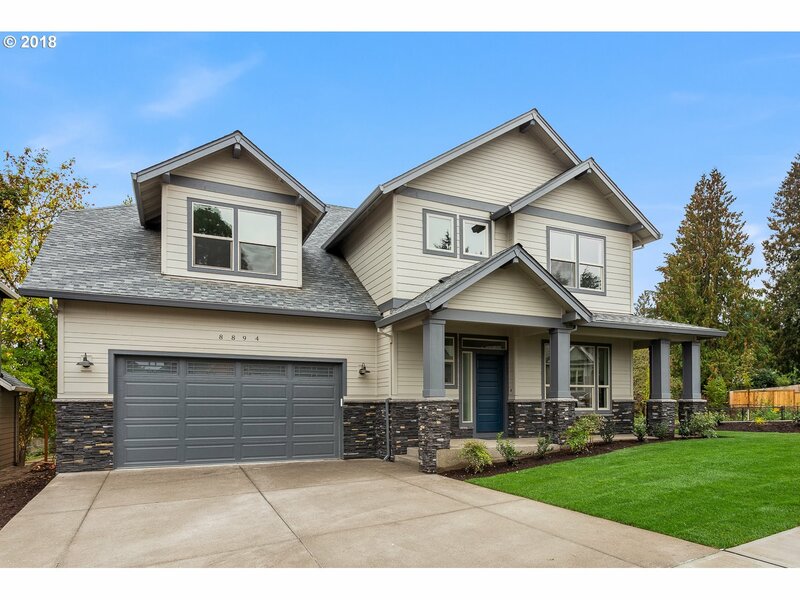 "Gorgeous New Construction in SW PDX/Tigard. 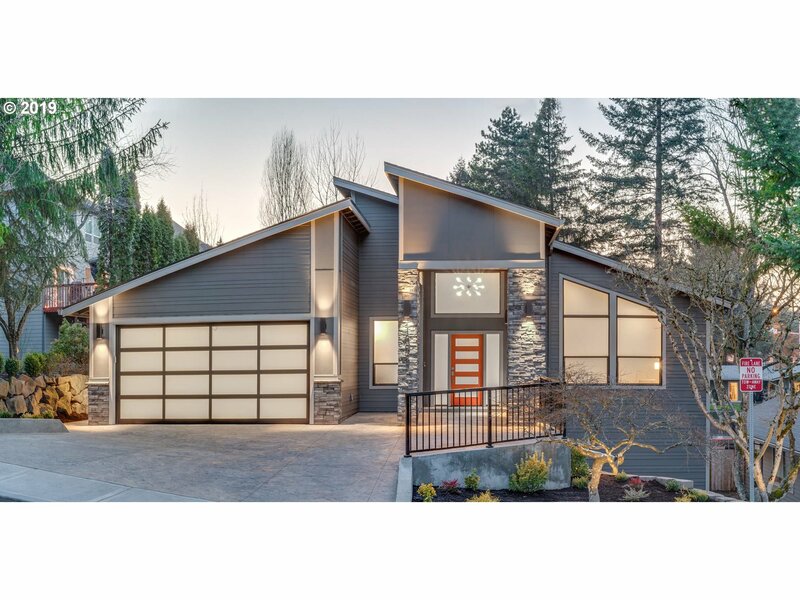 Incredible Curb Appeal & Perfect Floor Plan. 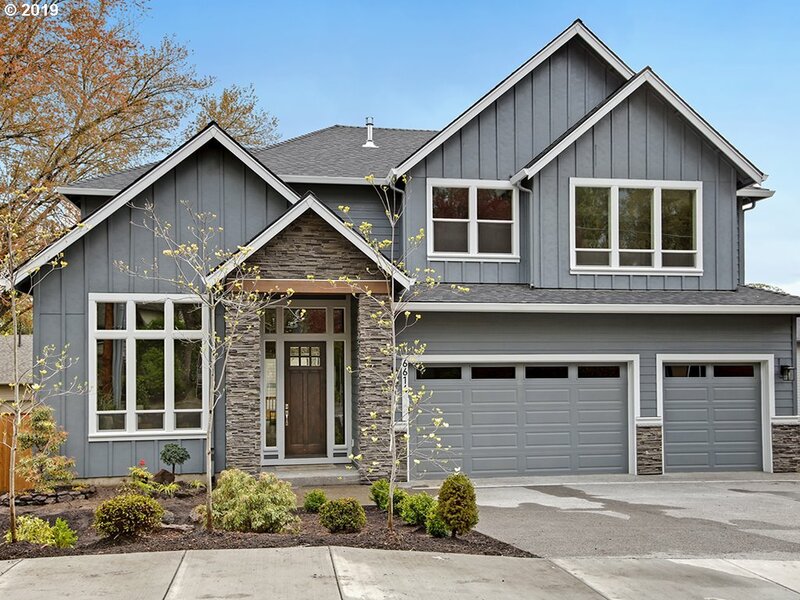 4 Bedrooms + Den + Bonus (5th Bedroom) & 3 Full Baths. Great Room w/ gas Fireplace & Built-ins. Amazing Kitchen is a chef's dream. Dream Master Suite w/ his/her closet & freestanding Soaking tub. Full Bedroom/Bath on Main. 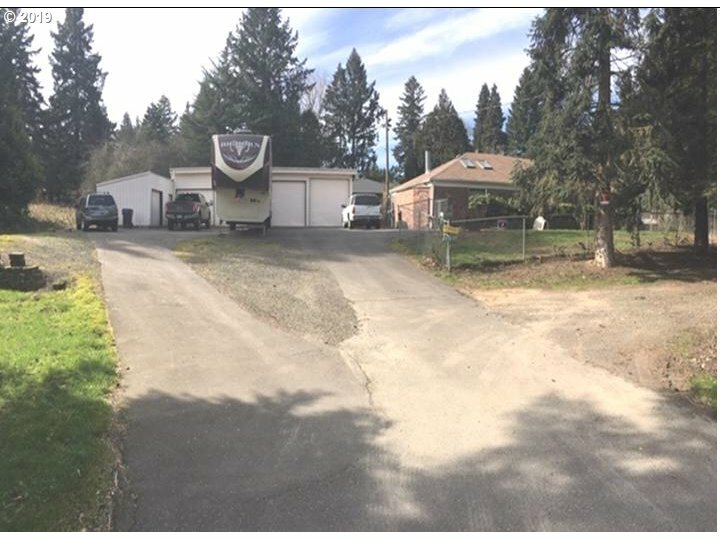 Huge Fully Fenced Yard with Covered Deck-easy entertaining all year long. Electric Car Charger. Central AC + 3 Car Garage!"